All dates finished for Qatar open. ITTF World Tour Platinum Qatar Open was held between 26th and 31st of March. 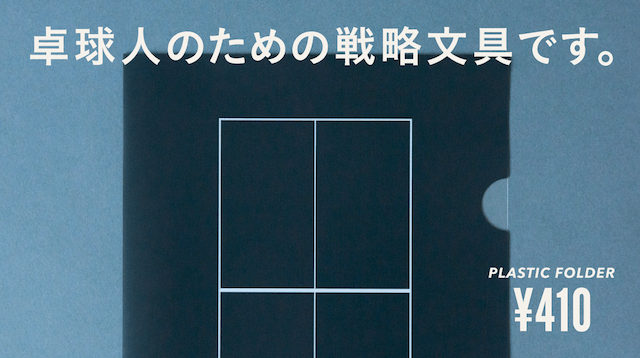 The tour consisted of men and ladies singles, men and ladies doubles and mixed doubles. From Japan, 16 men and 14 ladies players joined. China won in all segments except for men’s doubles, showing off its strength. Ma Long (China, world rank 12) finished his come-back tour with a victory in the men’s singles, winning finals against LIN Gaoyuan (China, world rank 3). For ladies singles, WANG Manyu (China, world rank 6) won the title, with a victory against DING Ning (China, world rank 1) in the semifinals and LIU Shiwen (China, world rank 5) in the finals. HO Kwan Kit / WONG Chun Ting（Chinese Hong Kong）won the title for men’s doubles, and BOLL Timo / FRANZISKA Patrick（Germany）came in second. SUN Yingsha / WANG Manyu (China) won the ladies doubles title, DING Ning / WANG Yidi(China) came in second. 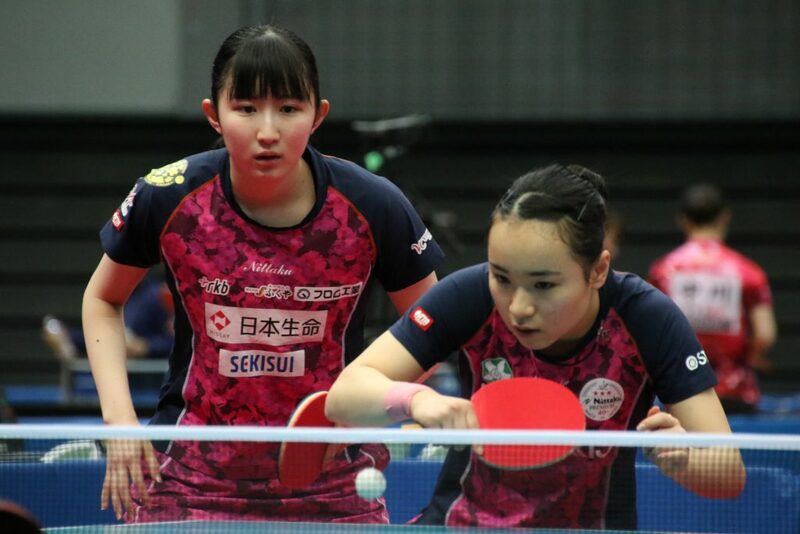 ITO Mima / HAYATA Hina and SATO Hitomi / HASHIMOTO Honoka from Japan lost at semifinals. Mixed doubles was won by XU Xin / LIU Shiwen (China), and the Japanese pair MORIZONO Masataka / ITO Mima came in second place.